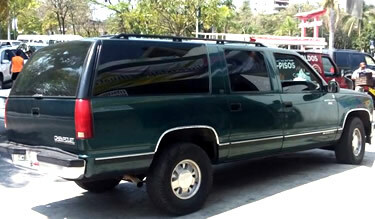 Welcome to Zihua-Ixtapa Transportation we offer Round Trip or One-Way Airport Transfers. Private airport transportation — car, van, bus or suburban to all hotels in Ixtapa/Zihuatanejo area plus hotels in Troncones and Saladitas beach areas. 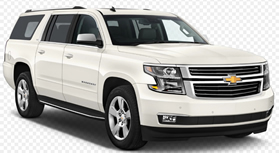 All vehicles are air-conditioned and fully insured with licensed drivers. Our bilingual team looks forward to greeting you personally at the airport upon your arrival. We offer complete with transportation service the Ixtapa-Zihuatanejo area for all your transportation needs plus a number of deluxe tours. You can either give us a desired pick-up time or we can suggest one for you, we are a very flexible company.